Registration fee is Php 12,000 for 6 days inclusive of transportation, accommodation, meals, and training kits. You may register until January 20, 2014. 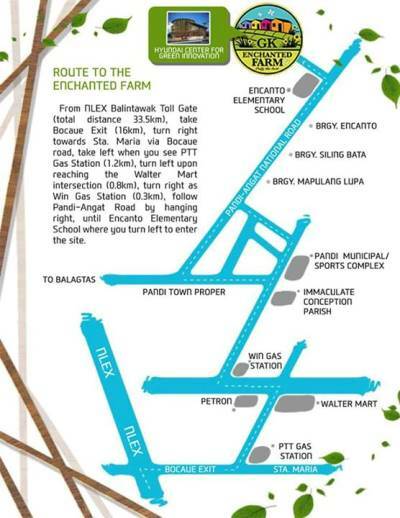 For registration and inquiries, contact info@gkenchantedfarm.com. The Social Business Camp is a 6-day intensive training and mentorship program for graduates, young professionals and entrepreneurs who want to explore opportunities in social entrepreneurship — be it to start a new one or collaborate with an existing venture. As part of Gawad Kalinga’s second phase for ending poverty in the Philippines, the Social Business Camp is in line with the GK Enchanted Farm’s efforts to build a community of wealth creators by training and inspiring 500,000 social entrepreneurs and farmer entrepreneurs. * Learn how to start, build, and grow your social enterprise. * Know how to crunch the numbers of your finances. * Get expert advice on marketing strategies from social entrepreneurs.